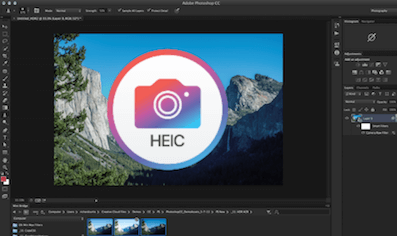 Oh, you can’t Import HEIC Photos to Mac? If yes, then you have come to the right page. Here, we have mentioned some solutions you can try to come out of this problem. 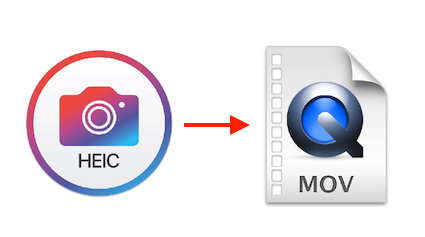 Recently, several users have reported that “can’t import HEIC photos to my iMac”. In fact, someone has also reported that “I use El Capitan and iPhone 7 with iOS 11. Photos I take with my iPhoto will not import into PHOTOS on my iMac. While the thumbnail appears, an alert exclamation is all I get. Only started with iOS 11!!”. 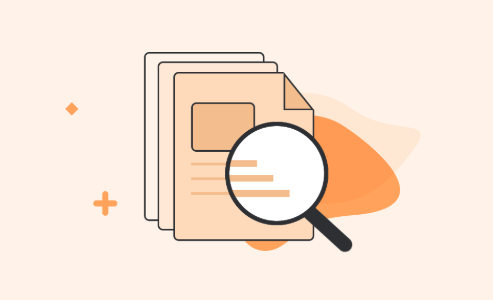 If you are also one of those users who can’t Import HEIC Photos to Mac, then you can refer to this guide. 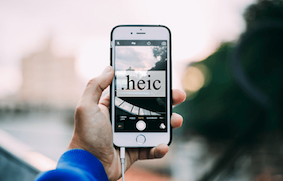 Here are some fixes that you can try so that your Mac can able to recognize HEIC photos. 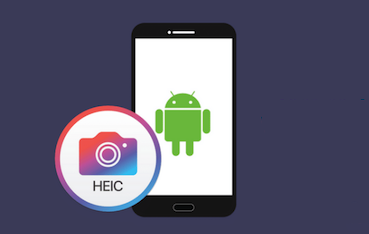 For the first time, Apple is using HEIC (High-Efficiency Image Container) file or container to store HEIF (High-Efficiency Image File) images on iDevice running on iOS 11 or later. It is developed by the MPEG group. 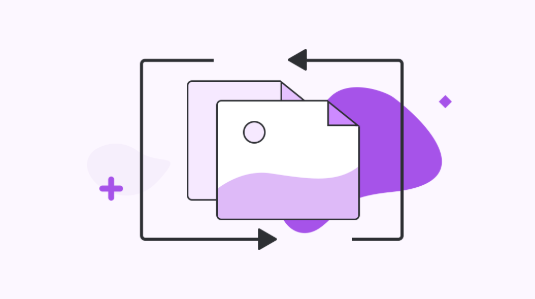 It truly takes less storage space to store images and approximately, the file size of this new file format is about half the file size of JPEG format without quality loss. Sadly, you can’t import new HEIC photos on iMac, MacBook and iMac Pro running macOS Sierra 10.12.5 or lower. If you try to do this, then you may get an error message saying “these items can’t be added to your Photo library because it may be an unrecognizable format or the files may contain invalid data”. 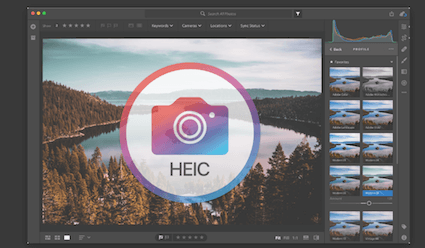 The only way you can use to recognize HEIC photos on your Mac is to update your Mac OS to macOS High Sierra or later that supports HEIC images. 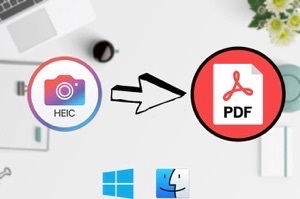 If you still want to import your HEIC photos to your Mac without updating your Mac, then luckily, there are some feasible ways you can try to fix this issue with ease. 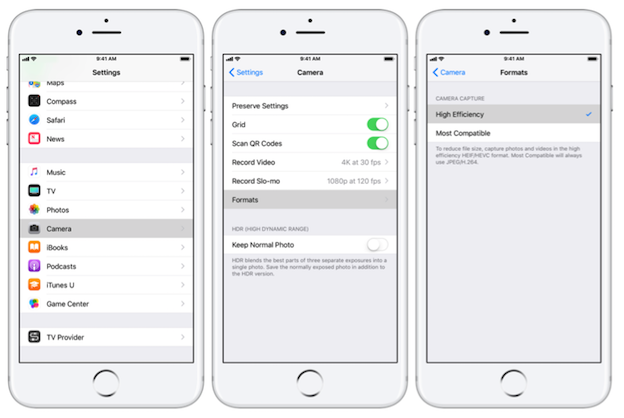 You can change image settings on your iPhone after updating your iPhone device version to iOS 11/12. 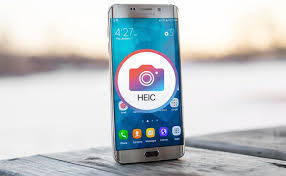 You just have to change HEIF image format to most compatible JPEG format and after that, images you will take with your iPhone will save in JPEG format that your Mac can read. Step 1 To begin the process, go to your iPhone settings and then, open “Camera” settings. Step 2 Next, go to the “Formats” section and here, choose “Most Compatible” format. This feature will work for photos that are taken later. You have to use other ways for existing photos. 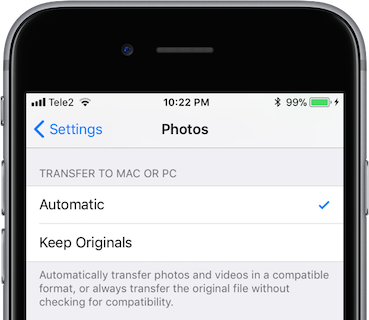 Luckily, there is a built-in JPG Converter on iPhone that automatically converts the HEIC images into the JPG format when you import to your Mac. Step 1 To begin the process, go to your iPhone settings and then, move to “Photos”. Step 2 After that, choose “Automatic” in the Photo tab under “Transfer to Mac or PC”. 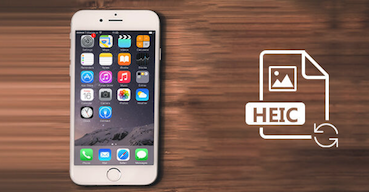 Another way you can try to import your iPhone HEIC images to your Mac is email HEIC image to yourself from iPhone. 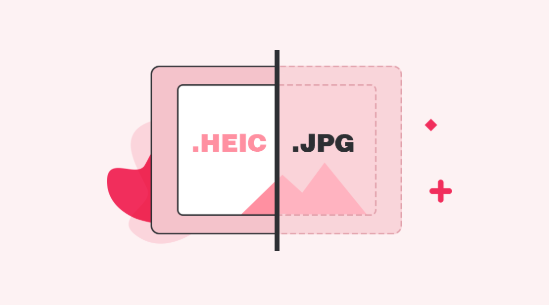 This will automatically convert HEIC images to JPEG format. 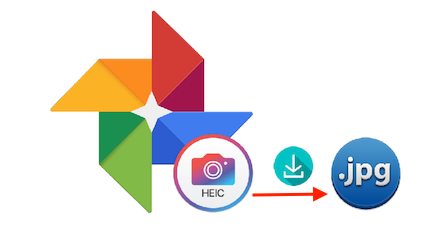 After that, you can download HEIC images on your Mac by accessing your email account. You can try different USB cable or port if you fail to import HEIC images to your Mac even after using the above photos. There can be a possibility that problem resides within the USB port or cable you are using to connect your iPhone to Mac. That’s all on the issue “can’t Import HEIC Photos to My iMac”. As HEIC i.e. 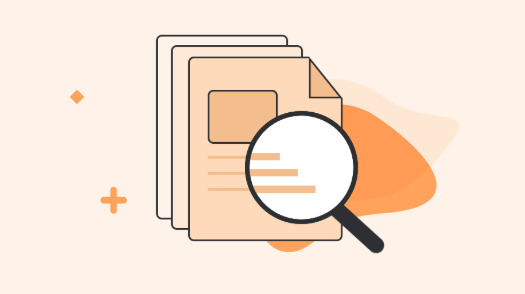 new file format poses compatibility issues and that’s why it is better to convert this format into compatible format i.e. JPEG that works on every platform.